Here in the UK, we have a wealth of beautiful heritage and listed buildings. Unfortunately, many of these lovely old buildings have fallen into disrepair over the years, due to abandonment, neglect, poor management, or simply just a lack of funds. Here at Concrete Renovations, we understand the importance behind preserving these heritage structures for years to come. Historical building renovation is undeniably a delicate and time-consuming process, but one that is ultimately highly rewarding. Restoring heritage buildings of great historical value or cultural significance is incredibly important. But why should we bother expending large amounts of time and effort to restore buildings such as these? In a nutshell, the restoration of historic buildings was first undertaken in an attempt to ensure that historical architecture and heritage buildings were preserved for the future. 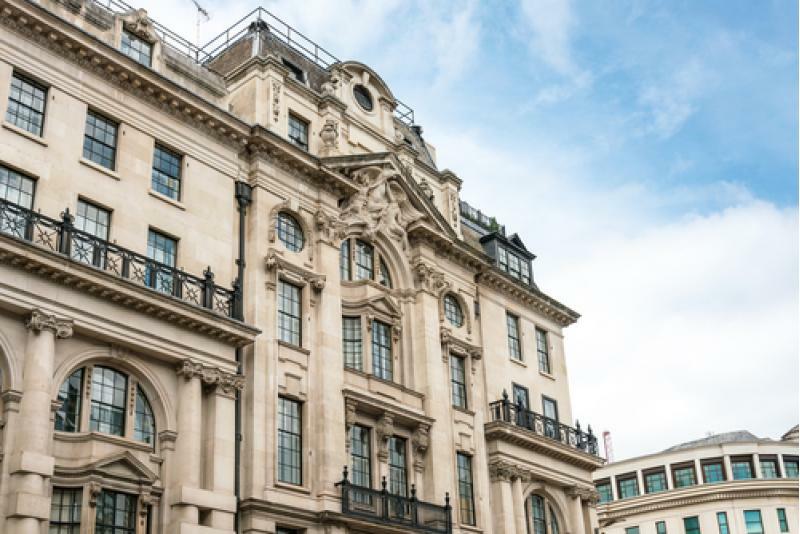 Some buildings are also specifically marked down as listed buildings, meaning that restoring these buildings has an even greater significance. Historical building restoration not only preserves high-value buildings for the future, it also preserves our country’s past. As a country, we have such a long, rich and detailed history and these buildings reflect that. They are the visual representation of our history; a testament to the architectural prowess of our ancestors. For that reason, allowing these buildings to fall into disrepair is, ultimately, to disregard all of that history and the lessons we can learn from it. Saving heritage buildings from demolition is also important to the growth of the economy in the local area in the long term. Not only do historical building restoration projects bring in a whole host of builders, decorators, tradesmen, craftsmen, and contractors like us, but they will actually also boost the local economy through the tourism and leisure industries further down the line once the renovations are complete. Restoring larger historical buildings can be an extremely effective way of boosting the local economy. However, it is vital that historical building restoration projects are completed in a sustainable, long-lasting manner. This will ensure that the restoration is easily manageable and will be much easier to maintain in years to come. The key to historical building restoration is to protect the property for the long term, and our sustainable approach to restoration recognises that. To find out more about the historical building restoration projects that we do here at Concrete Renovations, please get in touch with a member of our team today.